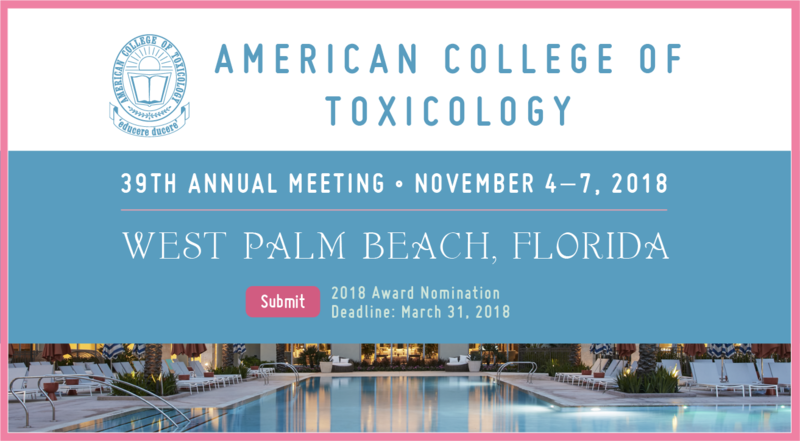 The ACT Annual Meeting offers an opportunity for toxicologists preparing for the challenges and decisions that will affect public health and safety in years to come. 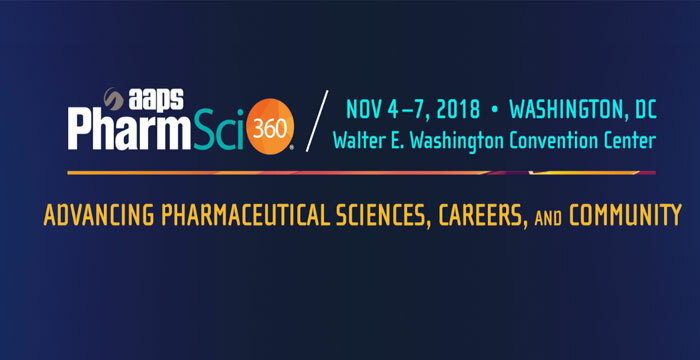 The meeting will include a wide range of scientific programs, welcome reception and dinner, the popular poster session reception, awards ceremony, and luncheon, distinguished speakers, and networking events. 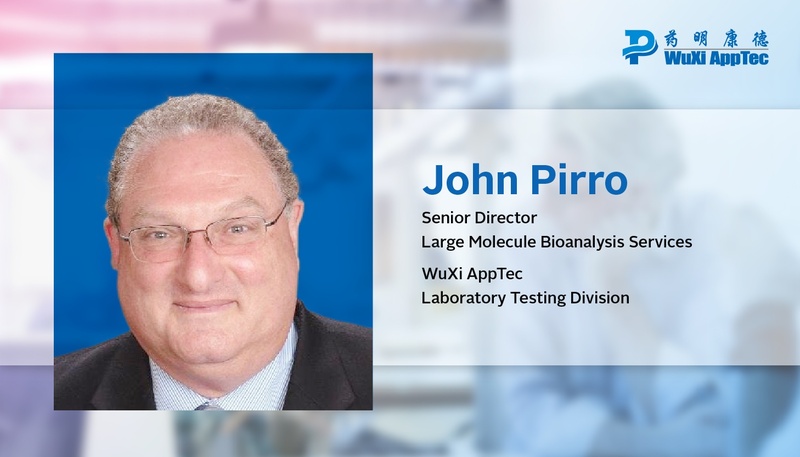 The team of scientists at WuXi AppTec Laboratory Testing Division conduct a full scope of in vitro and in vivosafety pharmacology studies to assess the potential for toxicity across major therapeutic areas, including cardiovascular, gastrointestinal, renal, and the central nervous system. This is an unprecedented time for innovation in life sciences — from advancements in precision medicine to artificial intelligence to advanced diagnostics, and so much more. 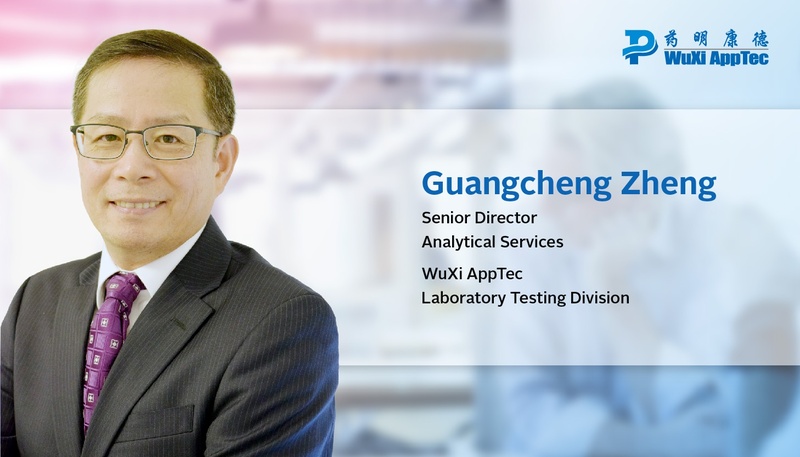 In order to keep up with the quick pace of this evolution, WuXi AppTec’s Laboratory Testing Division (LTD) has expanded its footprint to create even more opportunities for its global partners to address unmet medical needs through the development of novel medicines. LTD recently doubled the size of its US facility in Cranbury, New Jersey to over 115,000 square feet, expanding its open-access technology platform and integrated services and positioning the company to collaborate and innovate with partners to create disruptive technologies. Combined, LTD’s Plainsboro and new Cranbury operations will represent one of the largest laboratories in the US for preclinical and clinical drug development testing. 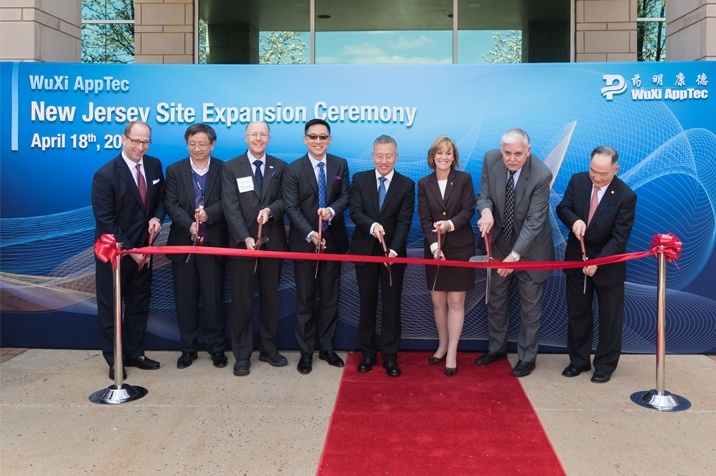 The expansion of the capabilities in New Jersey is the latest example of LTD’s commitment to accelerate drug development around the world, and will allow its team to deliver high quality service with faster turnaround times, better leverage the resources and expertise of the local pharmaceutical and biotechnology community, and develop a stronger connection with customers. In the last few years, China has seen a major boom in innovative drug development, and the pharmaceutical industry in China has been rapidly transitioning from a generic drug-focused industry to an innovative drug development industry. This is partly fueled by a wave of "returnees” – Chinese-born scientists who were trained in the West and then migrated back to China to help jump start the life science industry in China. It is also attributed to the fundamental cultural change at the China FDA (CFDA), which has implemented a series of policies to improve drug development data quality and drug quality and reward innovation. As a result, several China-based biotech companies have discovered a number of world-class innovative drug candidates that have been licensed by several global companies – one example is Nanjing Legand’s CAR-T therapy that was licensed by Johnson & Johnson for $350 million upfront. 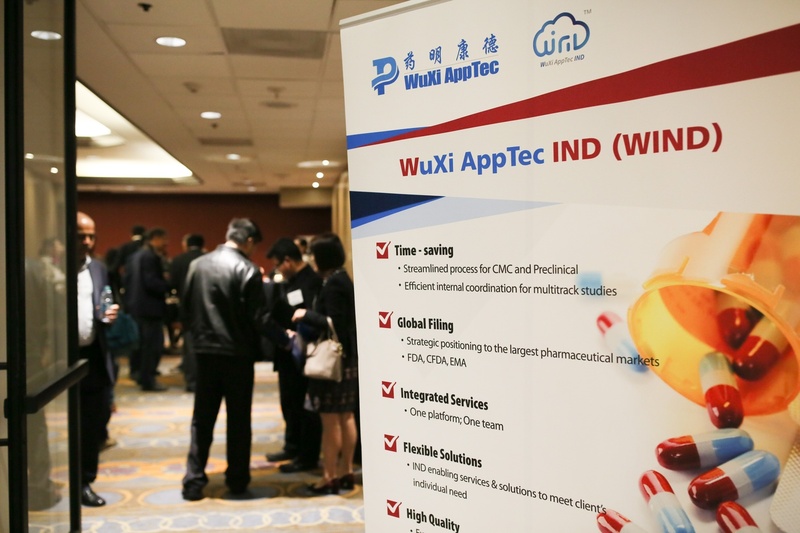 WuXi AppTec, a leading global pharmaceutical and medical device open-access capability and technology platform company, today announced the opening of its expanded Laboratory Testing Division (LTD) facility in New Jersey. The grand opening event was honored by the presence of state and local officials including State Senator Linda Greenstein. The new facility will enhance WuXi's integrated testing service portfolio enabling drug developers to accelerate their projects from labs to patients. The expansion will double total operation space to more than 115,000 square feet, and will create over 200 jobs. After the expansion, LTD's combined New Jersey operation will be one of the largest laboratories for preclinical and clinical drug development testing in the United States.